Neural tension is a commonly felt “tightness” that people often misinterpret as a muscular issue. Luckily, Physical Therapist Leah Sawyer provides us with a simple self-assessment to determine the difference between the two within the lower extremity. What we must realize is that as joints move through their range of motion, not only does soft-tissue contract and elongate, but nerves are put on slack and lengthened simultaneously. 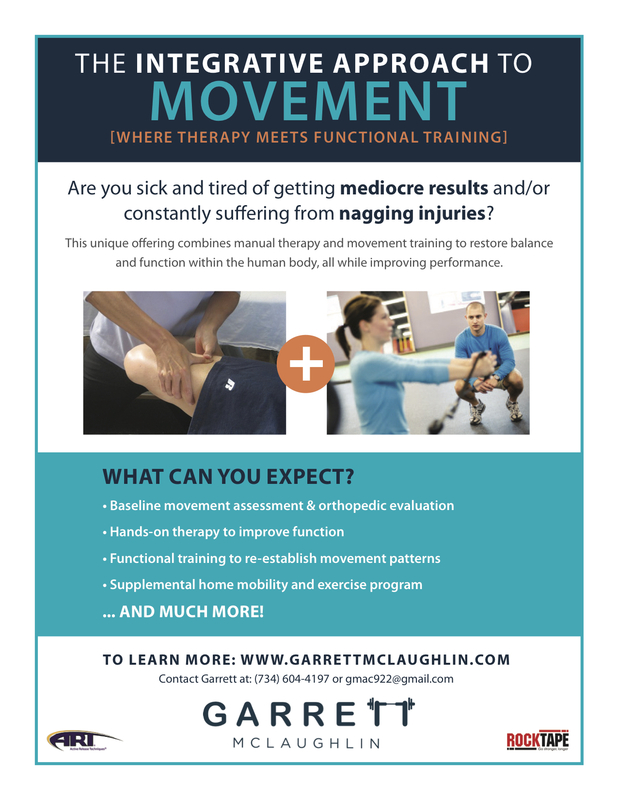 This is a different aspect of mobility that often needs to be considered to properly understand the root cause of your limitation. In the video, Leah demonstrates a simple self-assessment for lower extremity neural tightness and how to free up the restriction. Make sure you follow Leah on social media or contact directly if you have any questions (Facebook, Instagram, Website).